A £90,000 high-performance electric motorcycle is being planned for St Athan “power-park”. The Arc Vector two-wheeler will be built in a converted hangar close to the Aston Martin Lagonda factory and will be the result of an investment initiative on crowdfunding platform Crowdcube. The crowdfunding campaign goes live to the public on 6 May and will enable manufacturer Arc to finalise development of the game-changing Vector motorcycle as well as scaling the business through a state-of-the-art manufacturing facility. Car maker JLR’s investment arm Inmotion has put money into the project to kickstart work after the Vector was unveiled at the Milan motorcycle show last November. Ex-JLR advanced technology engineer now CEO of Arc, Mark Truman, said in a statement, “Since launching the Arc Vector just 16 weeks ago we have been overwhelmed with how positively it has been received by global media, prospects and investors alike. “To date we have received over 100 expressions of interest from prospects and we’re now opening up ownership of our transformative business in a similar way to the community ownership model made famous by the likes of Barcelona Football Club. 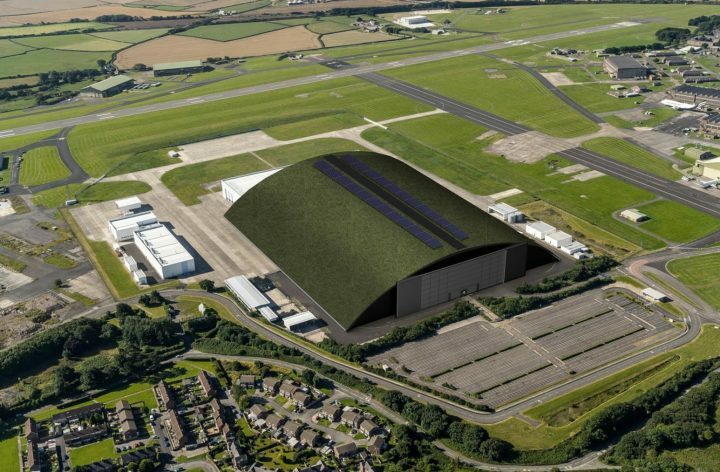 Arc St Athan will become operational in 2020 and will become the centre of excellence for the company’s manufacturing. The 65,000 square feet of premises will be reflective of the brand’s proposition; best in class, innovative and thoroughly British at heart. Welsh Government has held positive discussions with the company over the acquisition of a site at St Athan and talks are continuing. 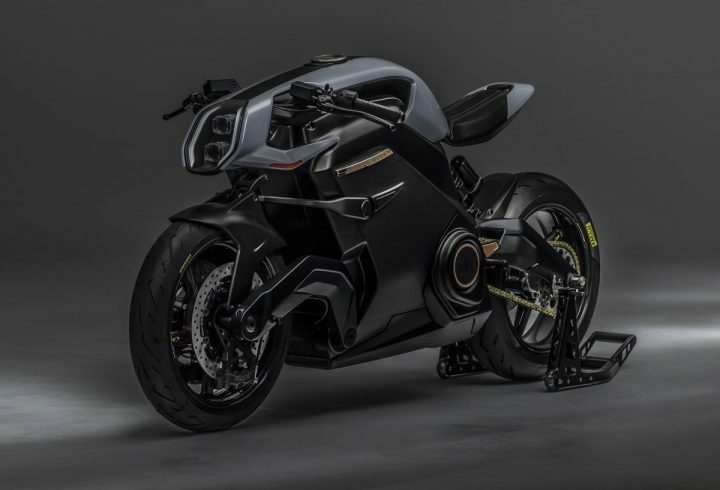 The Arc Vector is the most advanced electric motorcycle ever brought to market, with a lightweight carbon-composite structure and ingeniously elegant battery-module monocoque. The Human Machine Interface (HMI), comprising an intelligent rider jacket packed with haptic sensory technology and a Heads-Up Display (HUD) brings together some of the most technologically advanced equipment known to man, all in one electric motorcycle. Alongside a new manufacturing facility and staffing area, where training and customer experience will lie at its heart, the stunning facility will house a clubhouse, a test track and proving ground, as well as offering a private facility for international clientele arriving by helicopter. Arc goes beyond just the machine and the company has created a revolutionary rider information system – a Human Machine Interface. Utilising fighter pilot projection- based Heads-Up Display the company has developed the Arc Zenith Helmet. This combined with Arc Origin haptic armour and jacket, allows the rider to receive multi-sensory information notifications. Advanced rider assist systems on the Vector provide warnings of dangers in urban environments as well as dynamic information related to the vehicles performance. This information is transmitted to the rider through the helmet and the armour – think a tap on the shoulder to tell me this is my left hand turn or a full body sensation to remind the rider they might be pushing a little too hard on a rainy day. This product, this system is a first of its kind.